It may sound a little absurd to you – but this is exactly how NASA works! Instead of risking the lives of the astronauts, it conducts experiments on random volunteers. 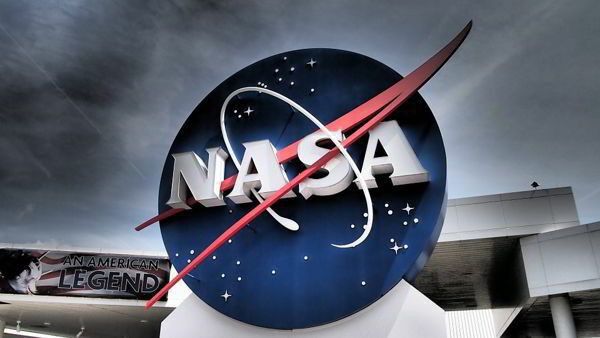 And who would not wish to volunteer for a name like NASA? NASA is planning to conduct a bed-rest study on volunteers, who agree to do absolutely nothing at all, but lie down and stay in the same horizontal position for 70 days. This research program will pay $5000 per month to each and every participant for doing absolutely nothing at all. It will be conducted by Flight Analogs Project Team of the agency and will be hosted at the Johnson Space Center. This is going to be a dream job for all those, who agree to be horizontal for a period of 70 days. It is designed to get details about the effects of exposure to microgravity for a long period of time. Space agency’s website states that this study will be an effort to improve conditions for all the astronauts, who work in a weightless environment. Large scale studies are not possible in orbit; therefore, to study the effects of microgravity, it is necessary for NASA to conduct the experiment on the ground. With the help of the head-down bed rest feature, astronauts would be able to travel in a much better way. Once this study is conducted and completed, NASA will learn how the body reacts when it is tilted downwards a bit with the head down and feet up position, for an elongated period of 70 days. We don’t know what the others think about this experiment, but it is not as easy as it seems. Imagining about not working or being bed-ridden for 70 days itself gives us goose bumps!